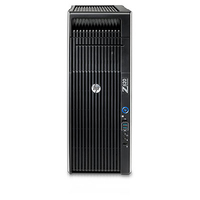 Powered by Intel® Xeon® processors and NVIDIA® Quadro® graphics, this dual-processor workstation is a tough performer. 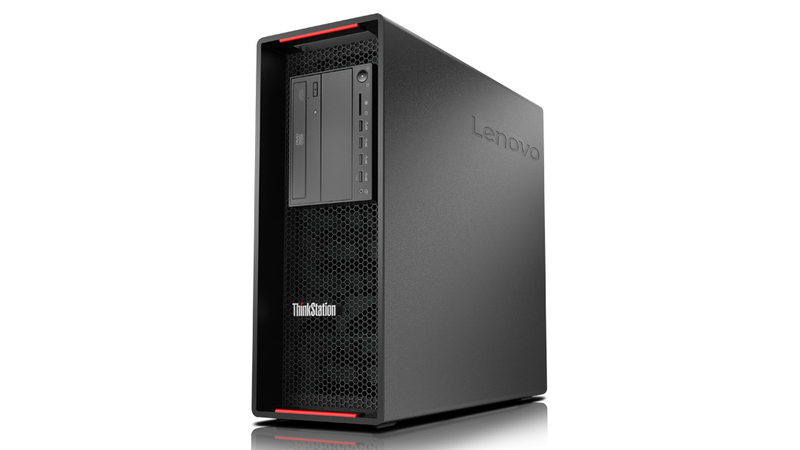 Ideal for professionals with heavy data-processing needs, the P720 offers fast processing, massive storage options, and parallel-processing capability. 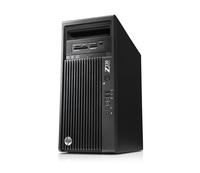 Enjoy the increased performance of the latest Intel® Xeon® processors and P6000 graphics. 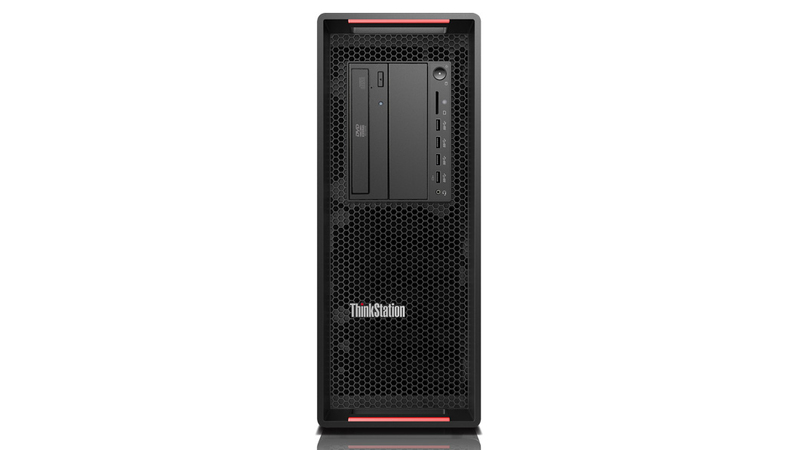 The ThinkStation P720 has the power and speed to handle your workload with ease, including the toughest ISV-certified applications. New, faster 2666 Mhz DDR4 memory — up to 384 GB — has more bandwidth than the previous generation, for a speedy response. And bigger, faster storage options include an onboard M.2 PCIe solution, the capacity to handle up to 60 TB of HDD storage, and support for up to 12 drives. That means the P720 can handle even the most demanding workloads. 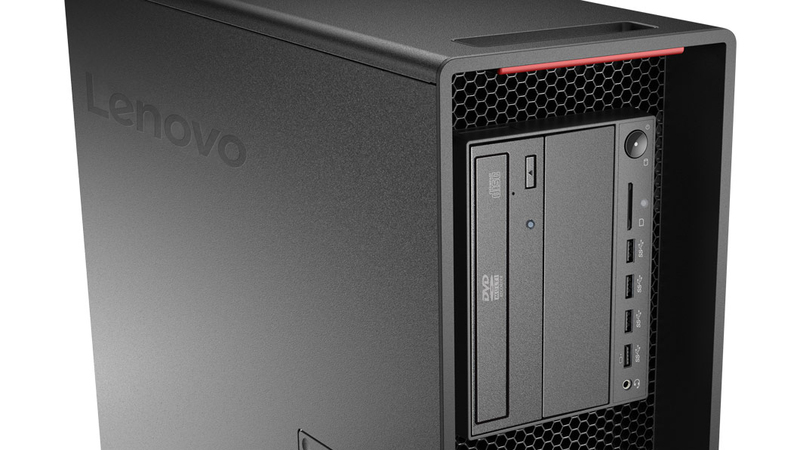 The ThinkStation P720 features a superior modular design, including Flex Trays that hold up to two drives per bay for versatility. Configure only the components you need, for the ultimate in usability and savings. Patented Tri-Channel Cooling ensures each component receives cool air. A smaller, redesigned air baffle offers protection for high-density memory configurations. 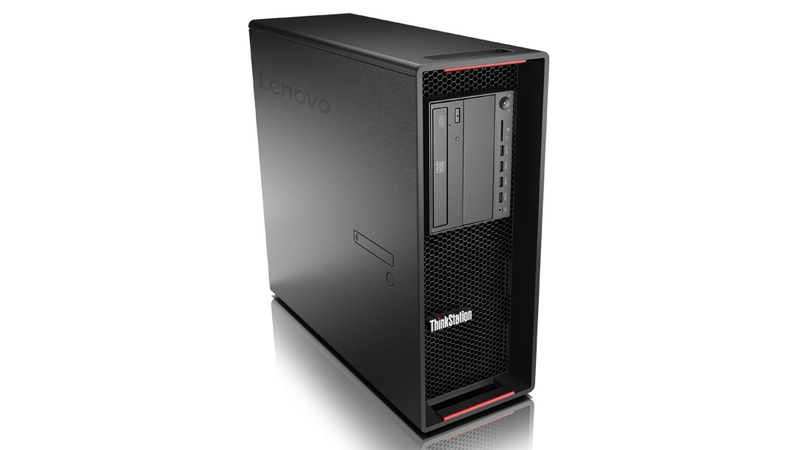 And the ThinkStation P720 uses fewer fans and stays cooler than the competition, so it continues to run for less downtime and a higher bottom line. Intuitive red touch points guide you to quick and easy component changes — even to the motherboard and swappable power supply — without having to use a single tool. And best-of-breed cable management means no wires or plugs, and superior serviceability.